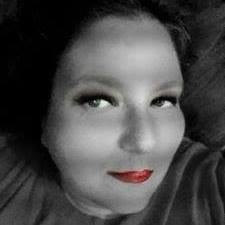 I am a mom of 3-we use our microwave daily! I am not just a mom, I am a busy mom. I don't always Microwave Splatter Guard Product has been a life saver for me and my family. up much room either! Makes a great gift! 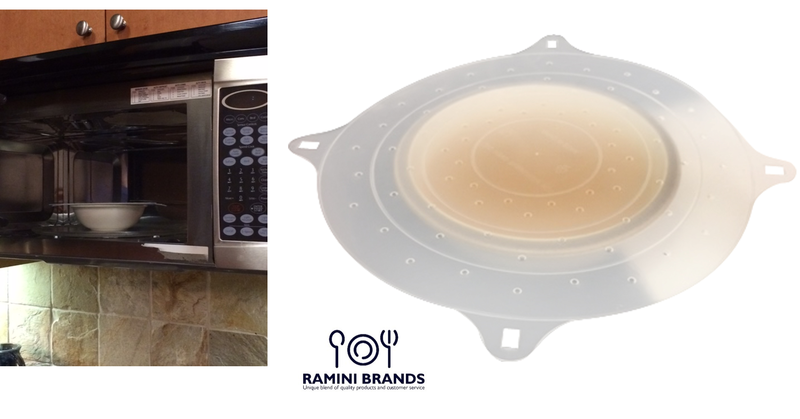 always be ready to warm up your meals or beverages with the Ramini Brands® microwave plate lid and enjoy NO MORE MESSES! 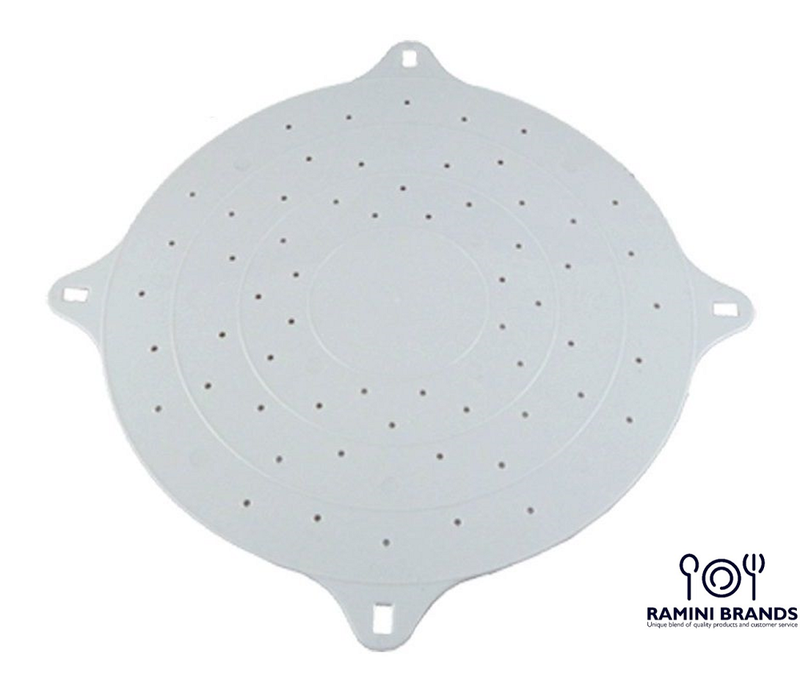 Why Ramini Brands® Microwave Splatter Cover? been through a food fight. CAUTION: Use care when uncovering your meals as it may release steam and could cause injurty. For adult use. Material: BPA Free. Made of food grade plastic. 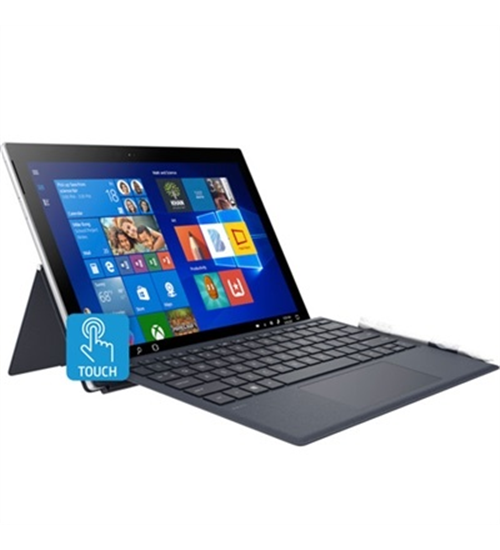 Size: Measures approximately 10" x 12"
Your satisfaction is our priority. 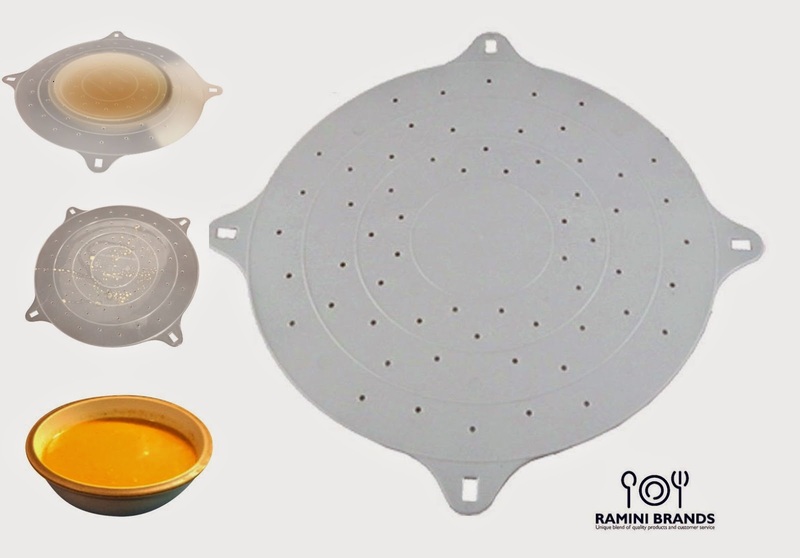 Ramini Brands® is so sure you will love your microwave splatter cover that we offer a no hassle, no questions asked money back guarantee and you can keep the best BONUS recipes as our gift to you.